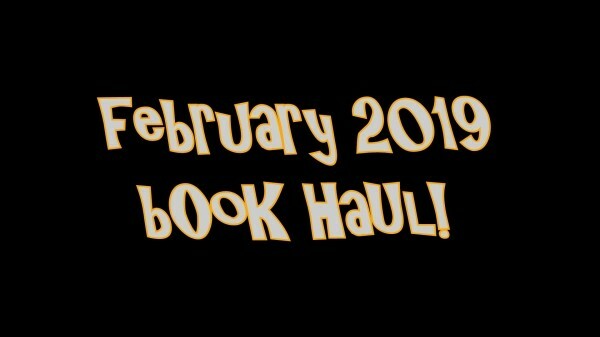 It's Book Haul time! We received sooo many amazing books over the last month, and we can't wait to read them. The kid's book section is HUGE, but be sure to stay tuned for the middle grade and the gorgeous YA section! What titles are you most interested in reading?